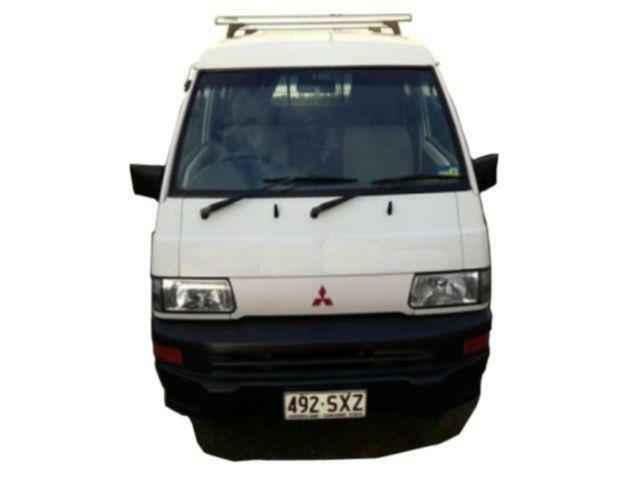 The Barefoot Camper Hire depot in Melbourne is in Melbourne Airport. 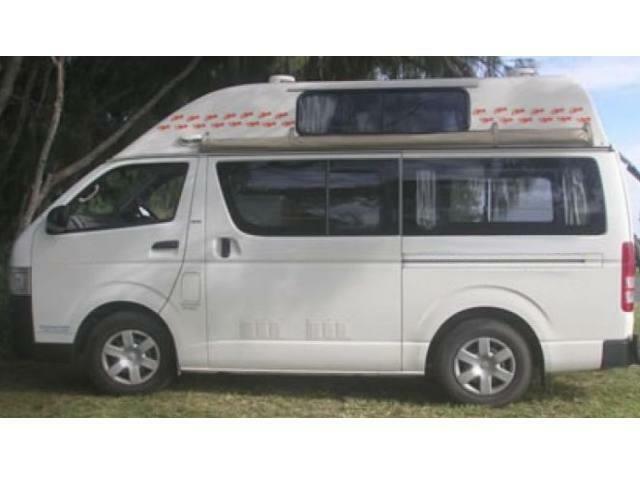 Get your Barefoot Camper hire in Melbourne through Camper Travel. Low Rates, Best Price Guaranteed. Specials and Discounts all in. Long and short term hires. When exiting the terminal building outside the doors just turn left and walk about 5 min to the bp fuel and macdonalds service centre and you will be met by a Driveabout Campers representative with your campervan.